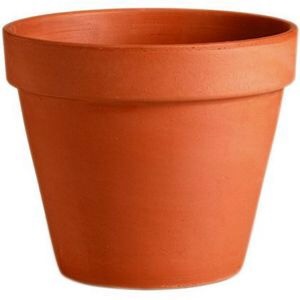 If like me you love plants then you’ll know that standard inexpensive plant pots are pretty bland and not very exciting. 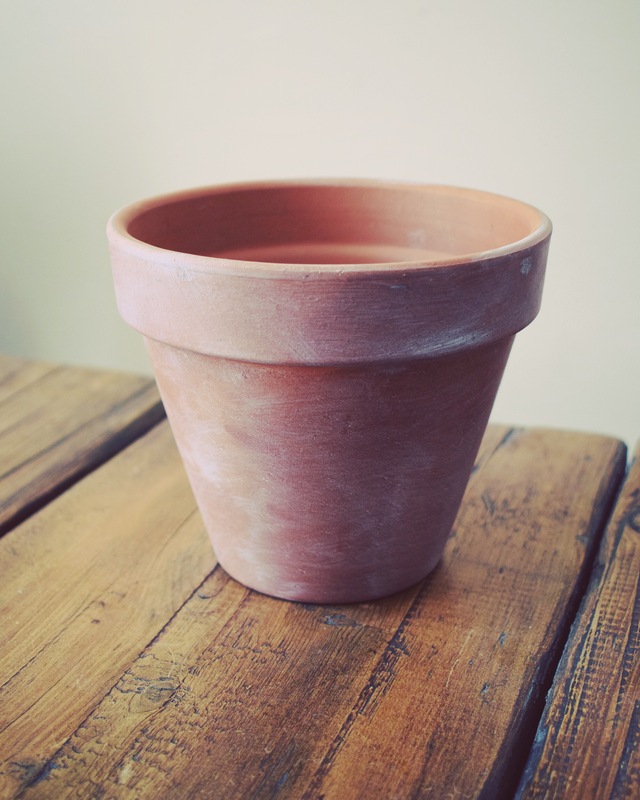 I saw these pots on Pinterest and on the Internet for around £20, but I wanted to do what I love and upcycle some cheap terracotta pots from Homebase. I think they were about 79p each so I ‘splashed out’ and bought 3 of them. I wanted them to look a bit aged, so I got some white paint (just any old emulsion or chalk paint will do) I applied a tiny bit at a time and then blended it all in with a damp sponge. Then I got some gold leaf foil from The Range for £1.50 for a box, which goes a long way. 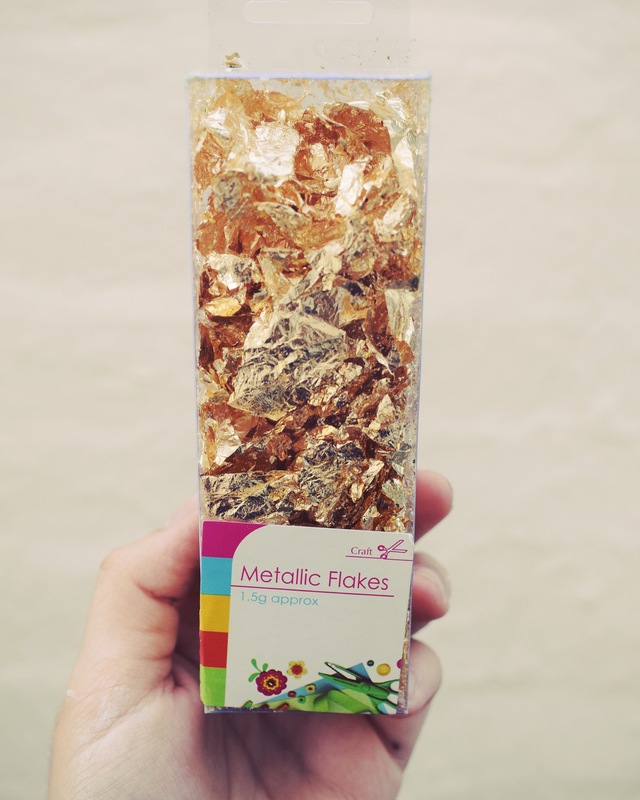 Sadly they didn’t have sheets which I think would have made it easier, so I got the gold flakes instead, which also come in silver and rose gold. 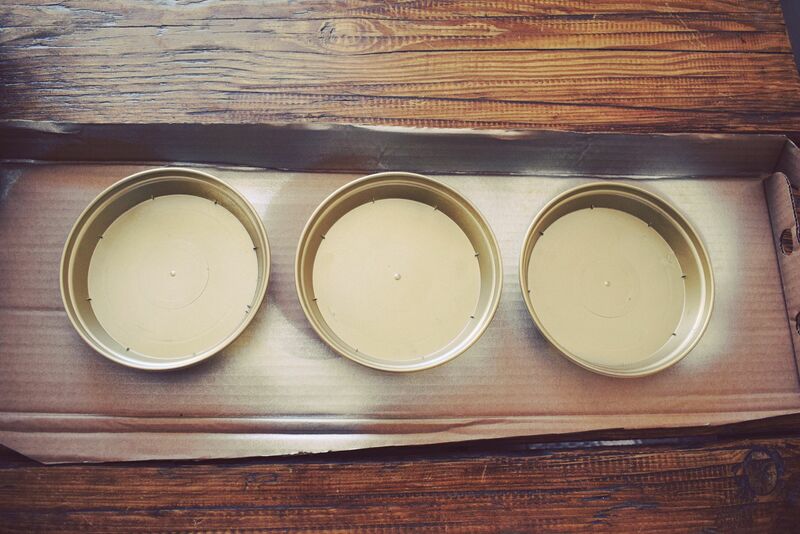 I applied the gold leaf to the pots using clear PVA glue. It’s important to put a really thin layer of glue on, and to wait until it’s almost dry before applying the gold leaf. 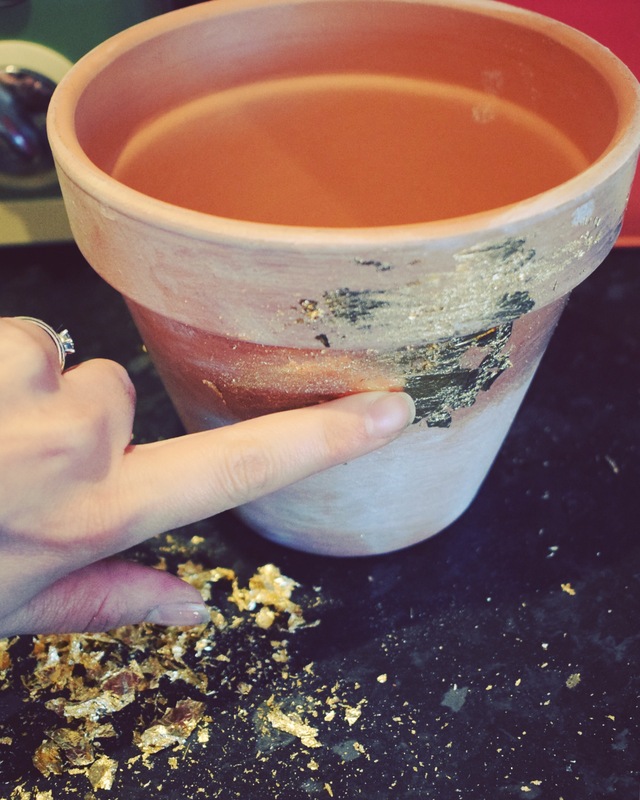 Press the gold leaf on with your finger and then rub it in. Don’t worry if bits flake off as this will add to the aged/antique appearance. Keep applying the gold all the way around, there are no rules, you can add as much or as little as you want for your personal desired look. 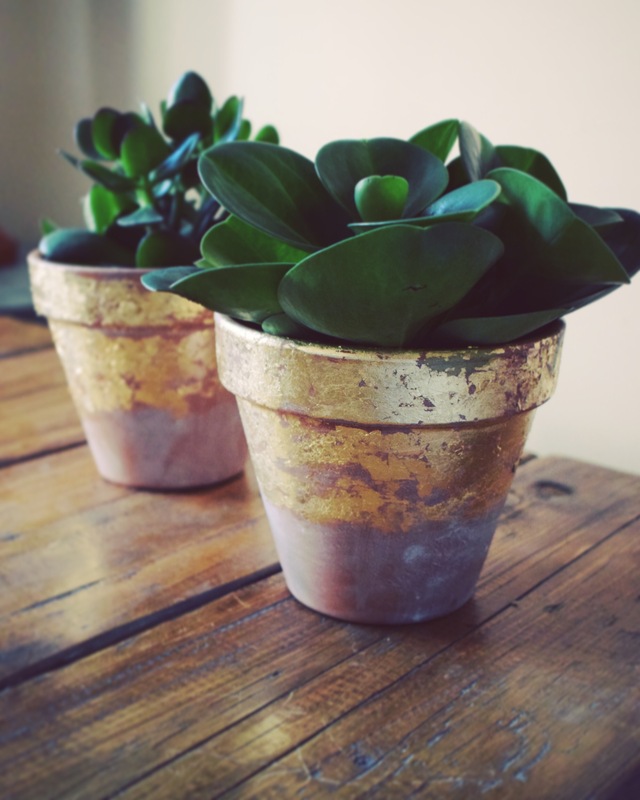 Because these terracotta pots are for outdoor use and I want to use them inside, I bought some little clear dishes that I’ve sprayed gold. I’m really pleased with how they have turned out. I’ve made two so far so I’ll be finishing the other one today! I know, I know, I am wild!! 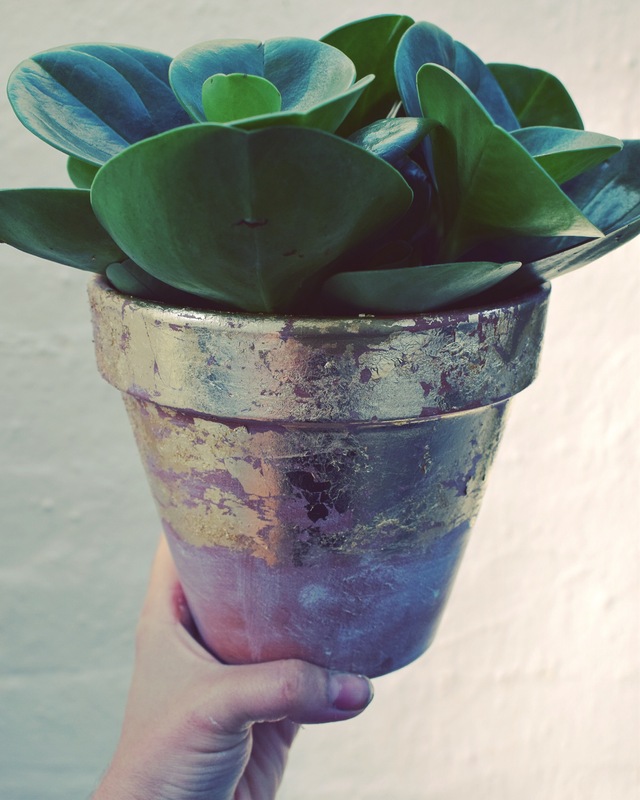 I hope I have inspired you to jazz up your plant pots! 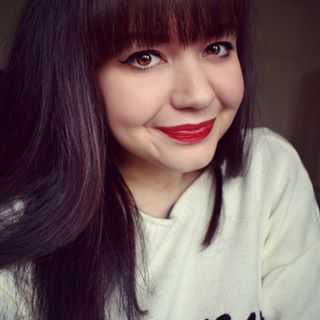 Let me know what you think on my Instagram page @bettyscottage.